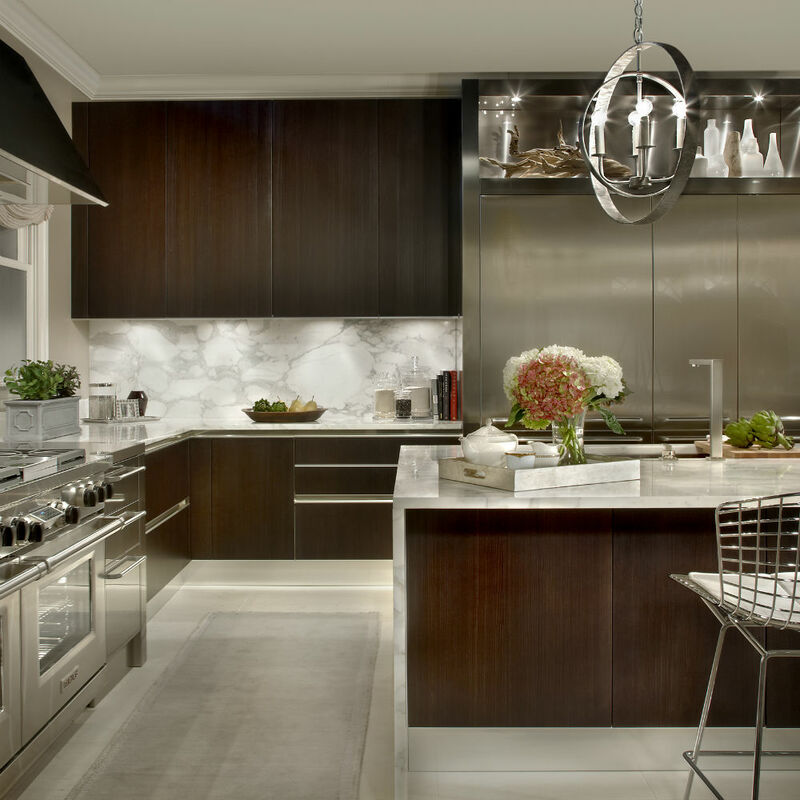 An Italian kitchen is considered the ultimate extravagance, like a Ferrari parked in the driveway or a Prada handbag. 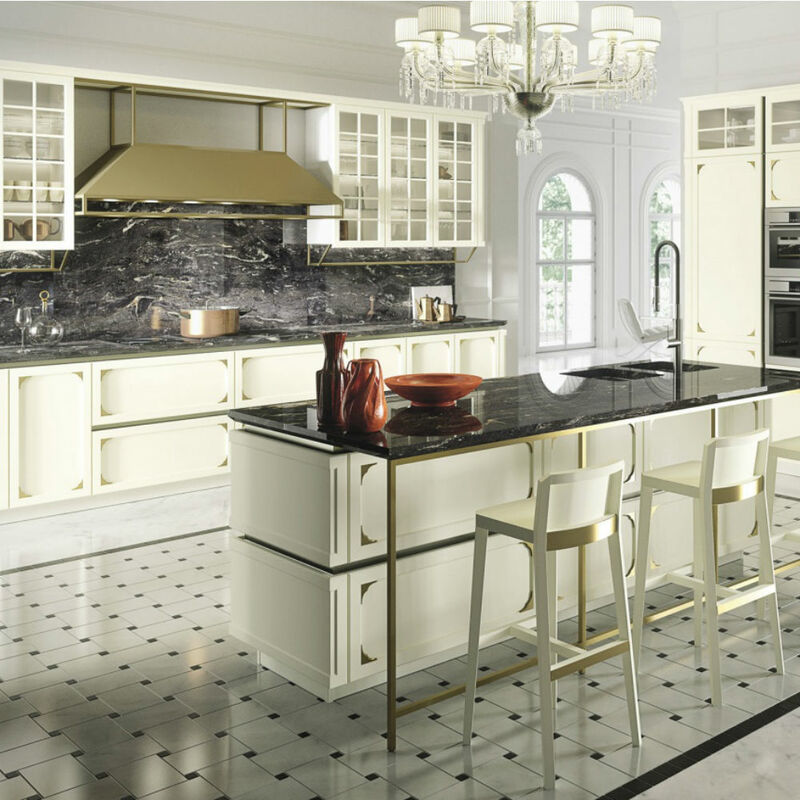 An Italian kitchen can serve as the jewel of your home– drenched in opulence, created by the hands of artisans, boasting the utmost quality, while delivering an unparalleled experience. By partnering with the world’s finest Italian designers, architects, and engineers, such as Ferrari designer Paolo Pininfarina and architect Massimo Iosa Ghini, Snaidero delivers luxury to its clients helping them to transform their desires into true masterpieces that are as functional as they beautiful. A luxury kitchen should allow for the widest array of exclusive materials and strictest quality driven processes to accentuate a space. Today the epitome of luxury can be shown through innovative finishes options including matte, glossy-effect metallic, and mica lacquers, to the most exotic of materials such as eucalyptus, stainless steel, and aluminum, to as personalized as a pantone matched selection. 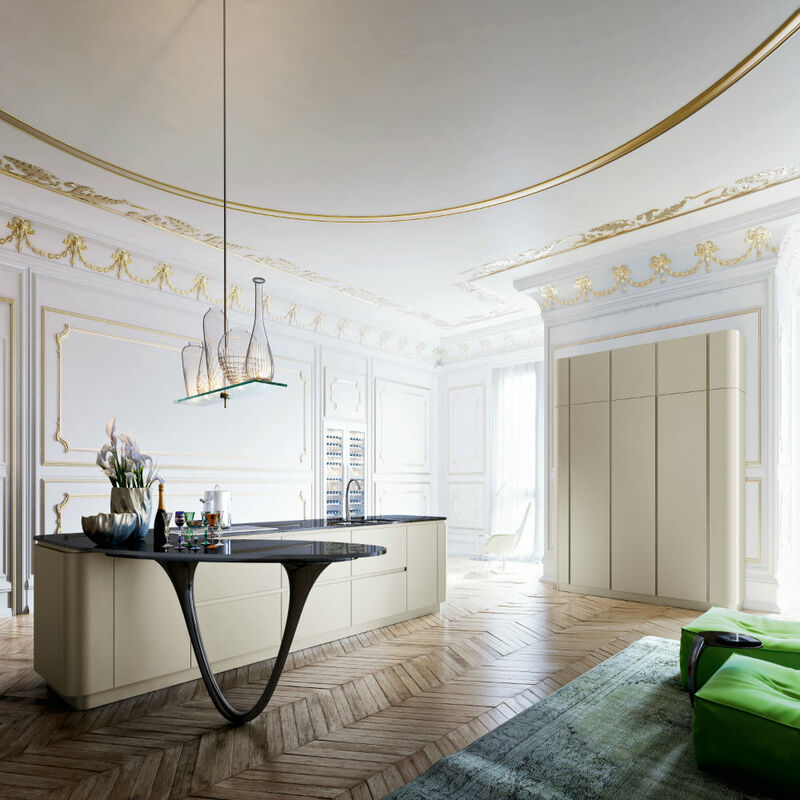 Not only are Snaidero kitchens aesthetically pleasing, but no one understands the way a kitchen works better than the Italians; function is of utmost importance, which allows for efficient, sleek, and modern designs that are timeless.